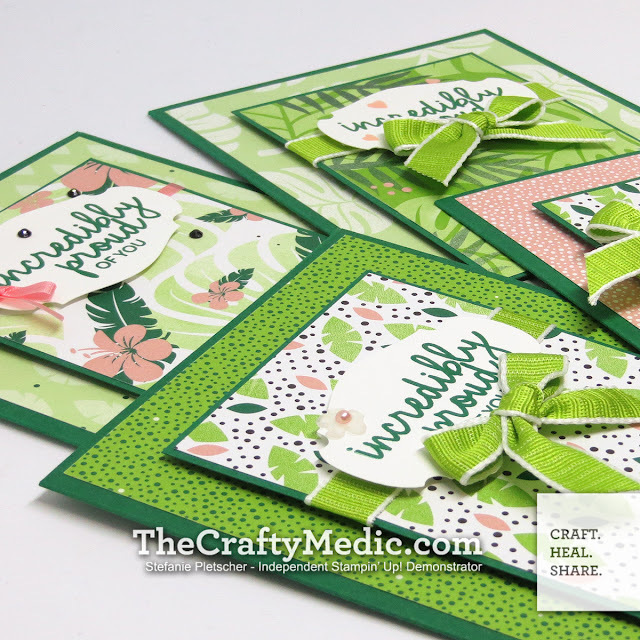 Welcome back to Kylie's blog hop! If you missed the first few, this is a fabulously driven group of demonstrators from around the world who are taking part in some training for our businesses. For many of us our goal is to earn the Stampin' Up! to Maui, so I chose to feature some tropical images this month! 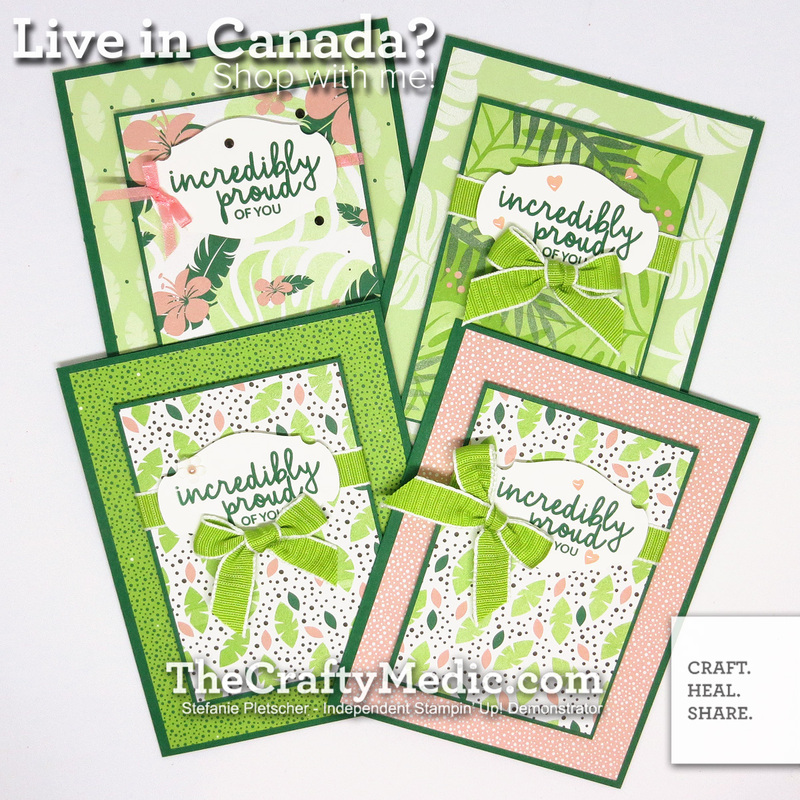 Take a look at the rest of the amazing projects in the blog hop, and have a look at my store to get your own supplies if you're in Canada!